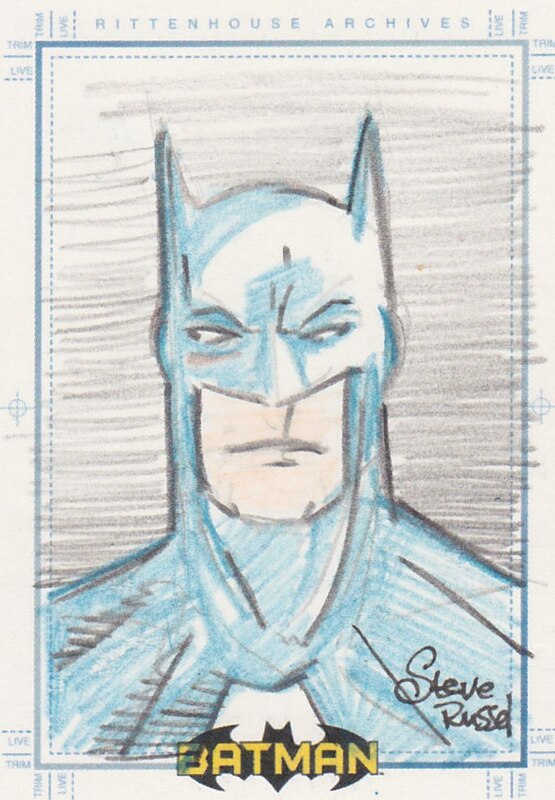 These are the rest of the Batman sketch cards I've picked up to date. I've decided to add two more to fill up three full pages but I'm going to be patient and selective. I have one I commissioned that is on it's way to me (supposedly...it's a long story). Meanwhile check out the last of the bunch. Lots of variety and lots of talent in these. I'd be hard-pressed to choose a favorite. I found some old threads on various hobby card forums that debated whether or not the AOJ Lithocards are prints or original work. Well, the two I have are original. 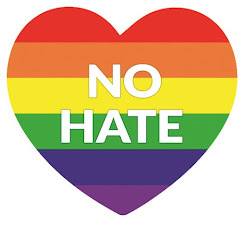 And very good. I showed the other one in the previous post. BTW..the artist is Aaron Laidley who doesn't seem to have much of a web presence.. I really like this one from artist James Bukauskas aka Bukshot. 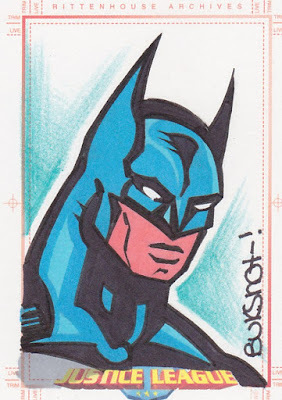 It's one of a couple from the Rittenhouse Batman Archives set. I didn't see the Batman vs Superman movie on the advice of my sons. 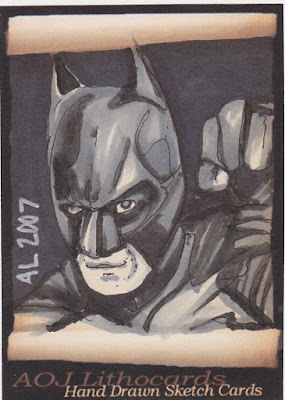 But here is Ben Afleck as Batman. Card done by Javier Gonzalez. 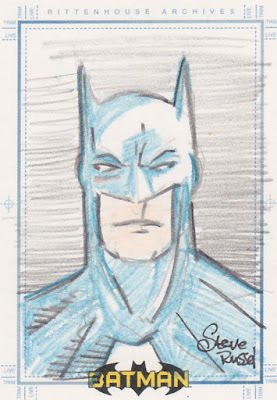 This one is another insert from the Rittenhouse Batman Archives set. It was done by Steve Russell. 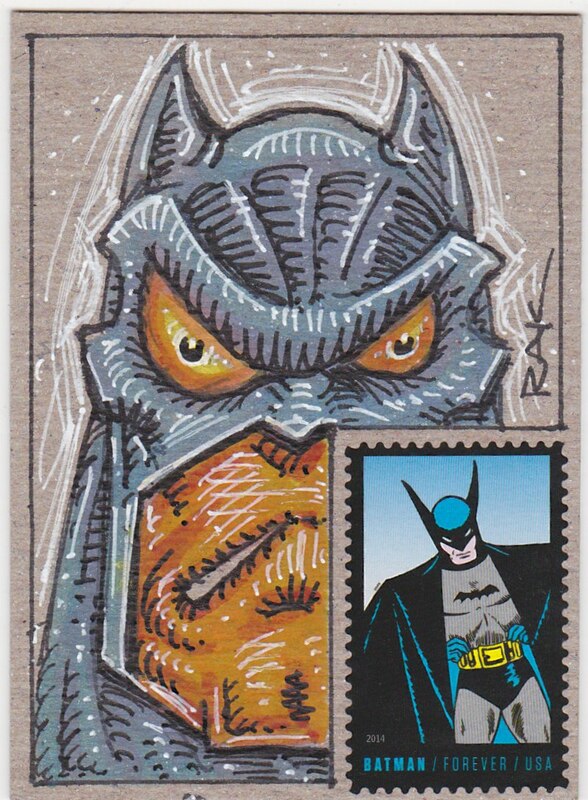 This next one is unique in that it was drawn around an official USPS postage stamp. Robert Kraus certainly has a unique still. Lot's on interesting stuff on his website. 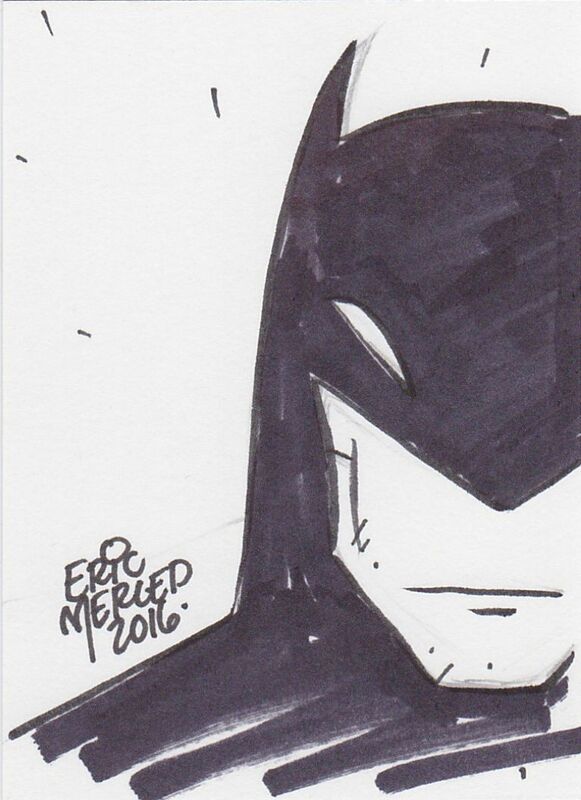 Finally another great card, this from Eric Merced. He uses digital tools to draw his cards. Pretty interesting. 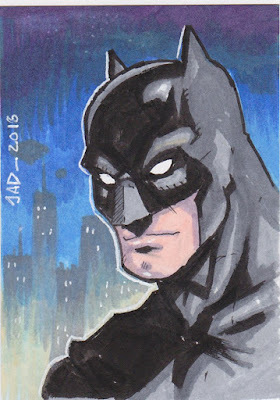 That wraps up my Batman sketch cards. It's been fun tracking these down. 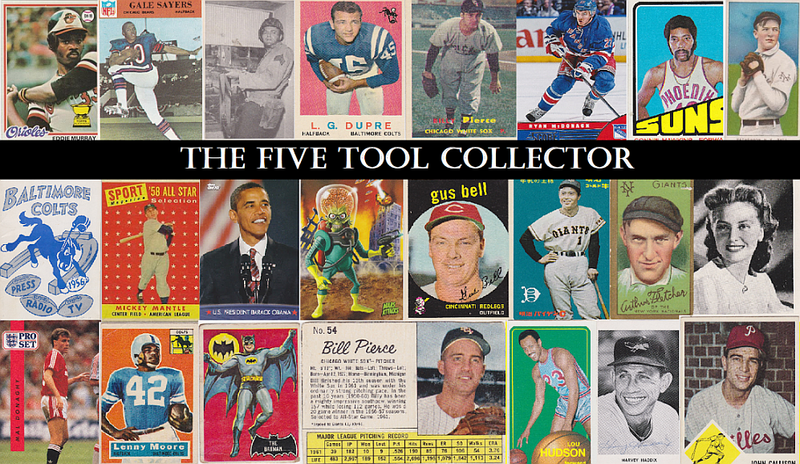 As I noted earlier I will add another card or two to fill up my three binder pages. 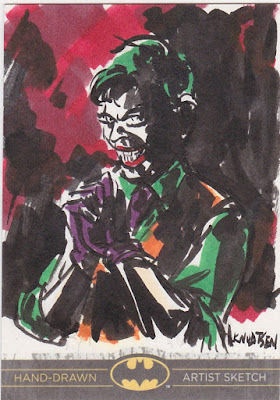 Love the Batman sketches... but that Joker takes the cake. 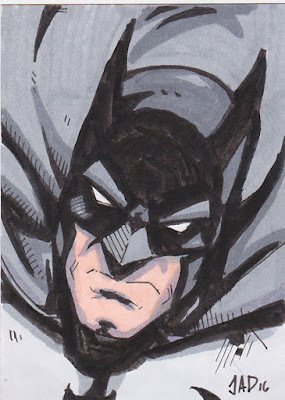 That sketch is AWESOME! Nice batch of Bats Plus one Clown. 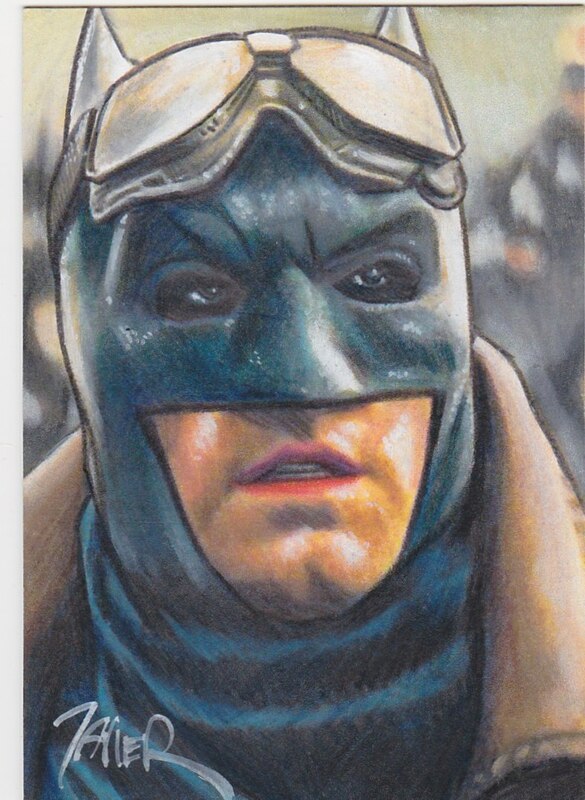 Love the "Steampunk" Batman, the Ben Afleck one.